What do CBD, climate change, flat earthers, and anti-vaxxers have in common? All are prevalent in the propagation of ‘fake news’ in science. Truthful and accurate reporting is crucial in the field of journalism to create a well-informed society. You may have heard the term ‘fake news’ a time or two, but what does fake news really mean, what does it look like and how does it arise? 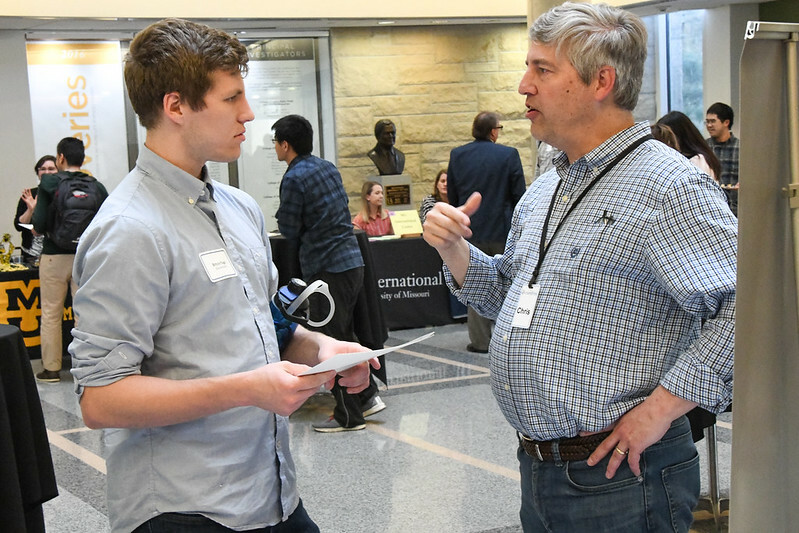 “It’s important for everybody, all journalists, and really all human beings to kind of have a better understanding of where some of this information went wrong to be able to identify stories that might sound real that are probably not,” said Sarah Shipley-Hiles, an MU journalism professor who chaired the fake news panel hosted by the Science Health and Environmental Journalism (SHEJ) club on Wed., April 3. In short, fake news is pseudo-news that contains disinformation or falsities that deceive the public. This false information sparks distrust of the media and causes strong debate among members of opposing ideologies. 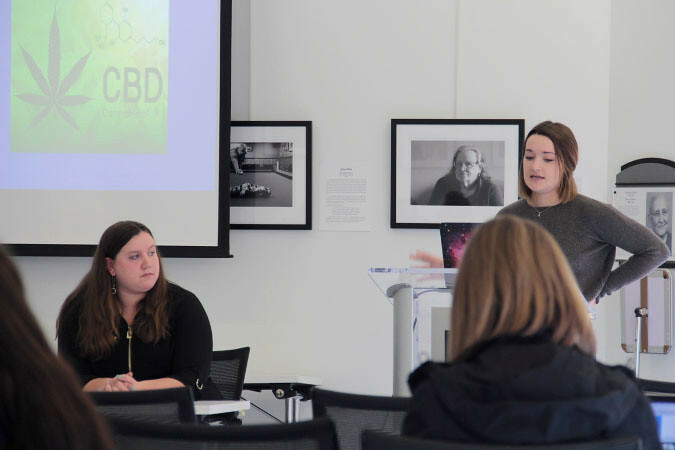 SHEJ president Madelyne Maag opened the discussion Wednesday with the flat earth conspiracy theory. “Flat earth theory is one of the most popular and talked about conspiracy since the 1990s when it first surfaced and then it nearly died out,” Maag said. The flat earth theory is the belief that instead of the earth being spherical, it is on a plane with a wall surrounding it. It nearly died out in the 1990s when its creator died. However, the theory resurfaced with the rise of the internet and social media. Facebook provided a platform for those still believing in the theory to connect and spread their ideology. To put it into perspective, the group of 3,500 original believers has expanded to a Facebook following of roughly 200,000 people now. “Social media has magnified the problem, but it is not the sole source of the problem,” Maag said. Other platforms such as Netflix, Hulu and YouTube have brought the flat earth theory to light through videos and documentaries, and further spread its doctrine globally. 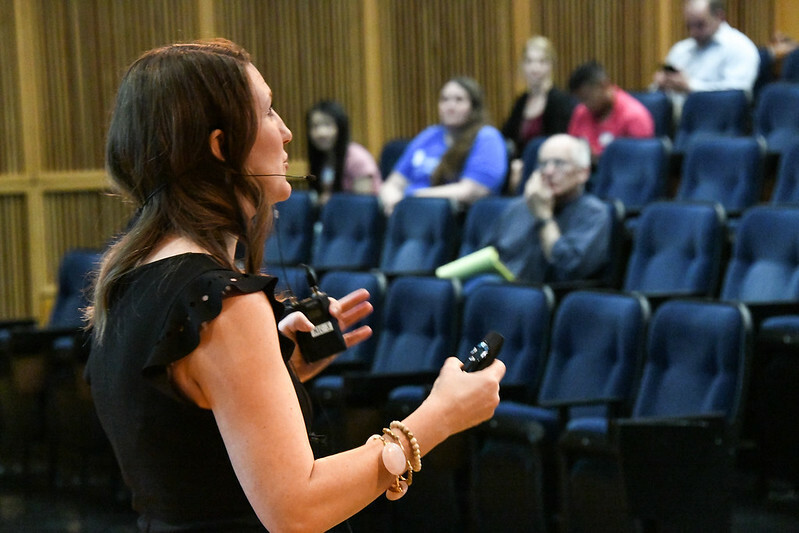 To get an understanding of why conspiracy believers thrive, two cognitive researchers from Texas Tech attended the first flat earth conference in Raleigh, NC in 2017. Landrum and Olshansky conducted interviews with 50 attendees to better understand their motivations for believing the theory. They found that people who believe one conspiracy theory are more susceptible to believing other conspiracy theories. They also found of the people they interviewed, most of them became aware of the theory through YouTube. They reported watching 9/11 conspiracy videos and being led to flat earth conspiracy theory through YouTube’s autoplay function and recommended videos. And there is no shortage of user-generated content with the rise of the internet. The problem lies in unchecked information and deceptive claims being perceived as fact. The same problem presents in many science news topics, including rapid acceptance of Cannabidiol (CBD) oil as a natural ‘cure all’ despite not being approved by the FDA, anti-vaccination claims and misconceptions of climate change. Anti-vaccination claims arose after British doctor Andrew Wakefield published a study in the Lancet suggesting a connection between the measles, mumps and rubella (MMR) vaccination to behavioral and developmental disorders in children. The study was later retracted as the study was not replicable by other researchers, thus invalidating its claims. Additionally, the study was funded by private interest groups who were against vaccine-producing companies. 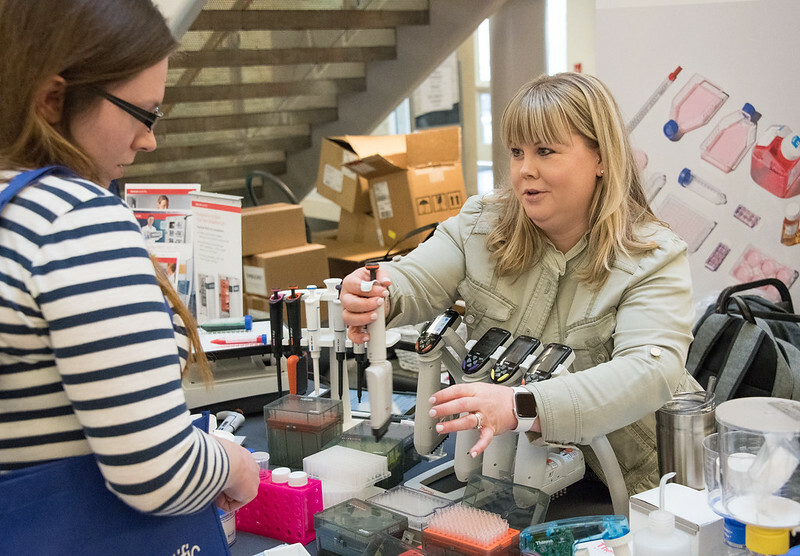 “Jenny McCarthy went on Oprah, the Today Show and the View and talked about her own anecdotal experience of her son having autism so she claims that the vaccine for MMR led to that,” said Ashton Day, a graduate student at MU. Because of the reach of these television shows as well as McCarthy’s following, among other causes, this belief was able to spread into public thought and encourage support for this stance. The panel concluded that current journalistic reporting is doing a disservice to public perceptions of these issues. 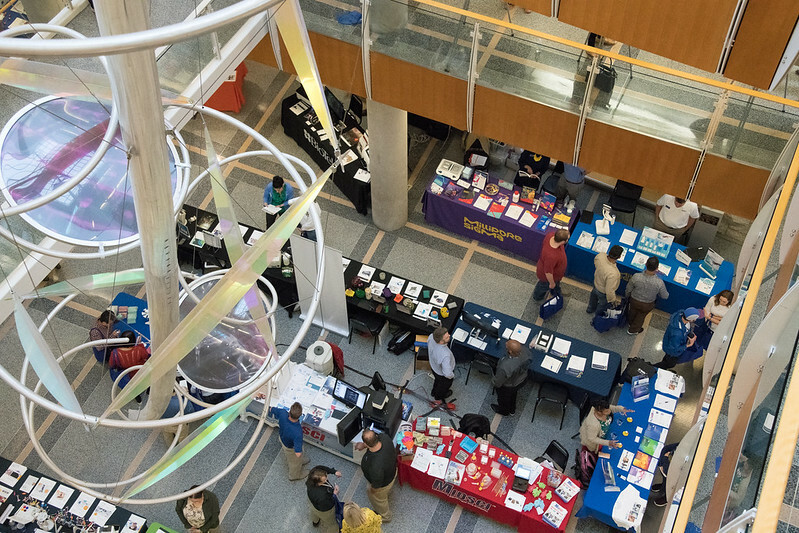 Missouri Life Sciences Week 2019 wrapped up on Friday. 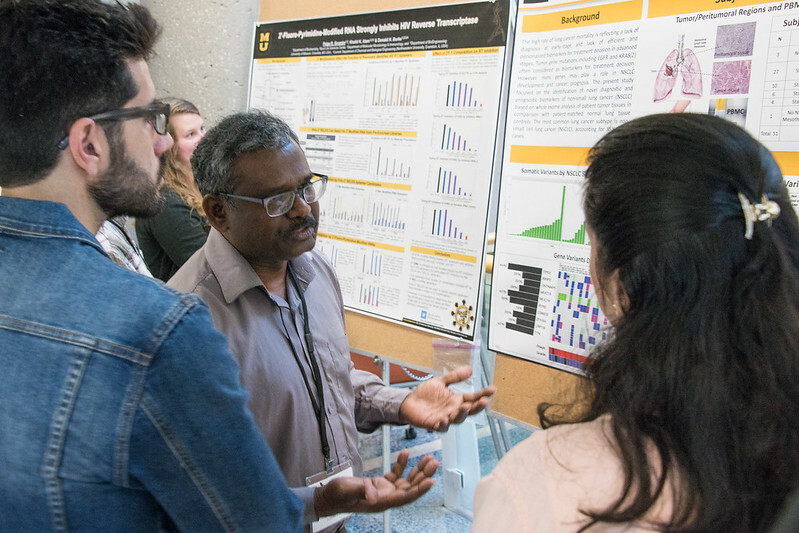 It brought us a taste of science across our broad research community at Mizzou. 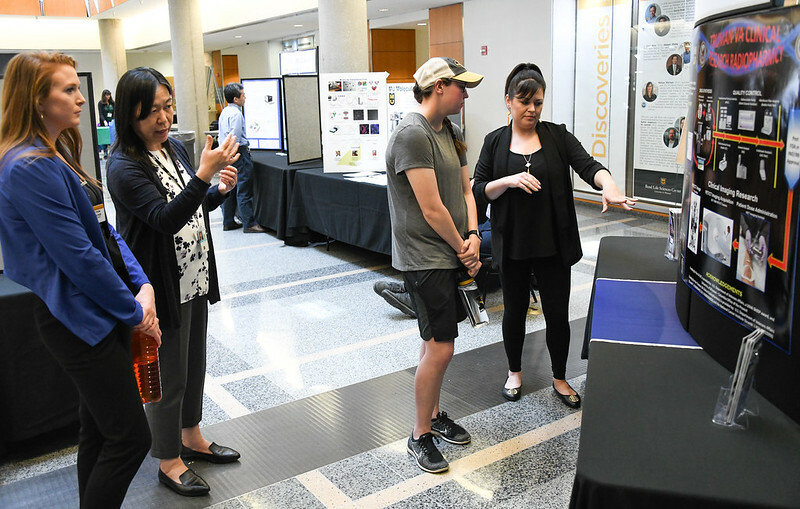 From students presenting their hard work in labs to core facilities showing what they do to advance the work of scientists across campus, Bond LSC was bustling with energy. If you missed the action, get a taste of what it all in the photos from the week’s events below. There is no shortage of complexities to be solved on Earth, but for Haritha Dhanikonda our discoveries here can be used to further our knowledge of the celestial bodies in the universe. That interest landed her in the lab of Donald Burke in Bond LSC where their RNA work is funded in part by NASA, but her interest beyond this planet started much earlier. From a young age, Dhanikonda was fascinated by space and the possibility of life in other parts of the universe. Visiting planetariums as a kid in India, reading encyclopedia books on astronomy, biology and geography in school and looking up at the stars in awe of the vastness of the universe, she was hooked from the beginning. Dhanikonda obtained her bachelor’s degree at Anna University in Tamil Nadu, India. There she studied biotechnology and discovered the possibility of studying life outside earth at the molecular level. From there, she moved to Dallas to pursue a Masters in Cell and Molecular Biology at the University of Texas. 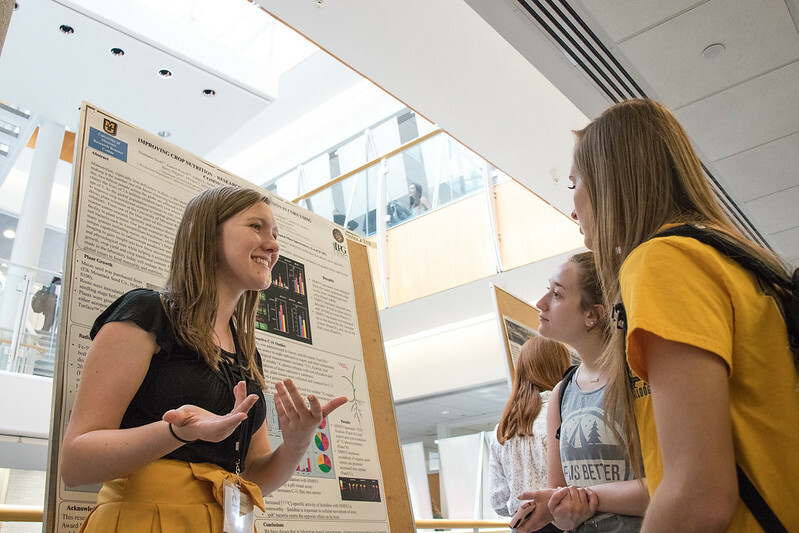 Only in the first year of her Ph.D. program, she hasn’t yet started the research for her doctoral dissertation but she’s looking to studying RNA and how it has enzymatic activity and can function biologically. 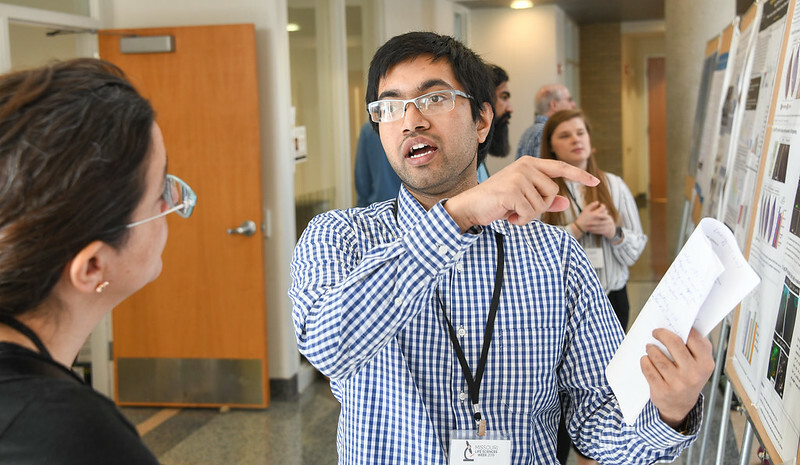 Specifically, Dhanikonda will be conducting research to look for enzymatic relics that could potentially support the RNA World Theory. The RNA World Hypothesis was proposed by Carl Woese, Francis Crick and Leslie Orgel in the 1960s and is based on the discovery of ribosomes that suggest that before DNA, RNA stored genetic information and catalyzed chemical reactions. In the future, Dhanikonda hopes to work for a space agency. 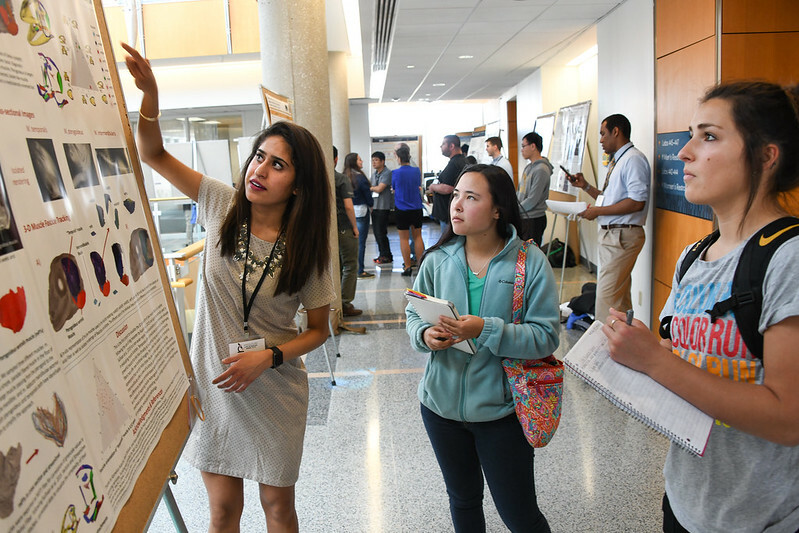 She wants to apply her research on the evolution of RNA to the possibility of finding that same phenomenon occurring outside of earth. 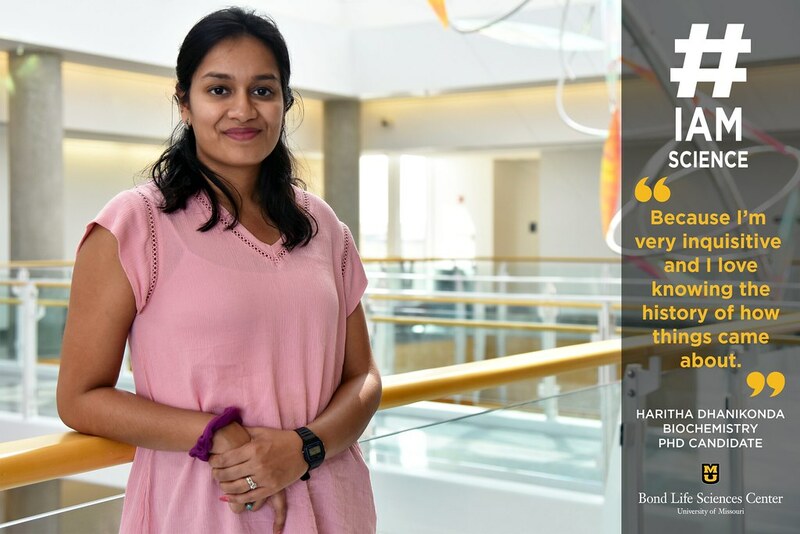 Dhanikonda came to Mizzou after a graduate school recruitment event drew her to the Ph.D. program because of everyone’s friendliness. 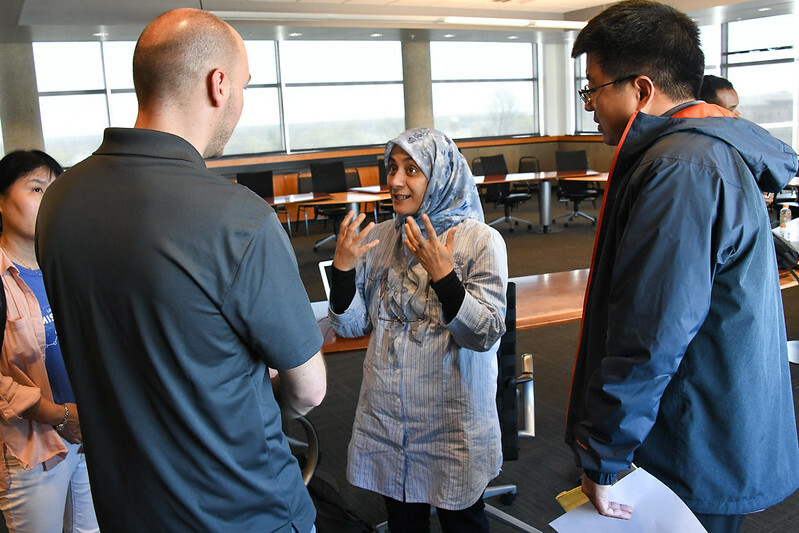 While visiting other universities, Dhanikonda remembers other doctoral students warning her against pursuing a Ph.D., but when she came to MU, she got the sense that everyone was happy in their programs. 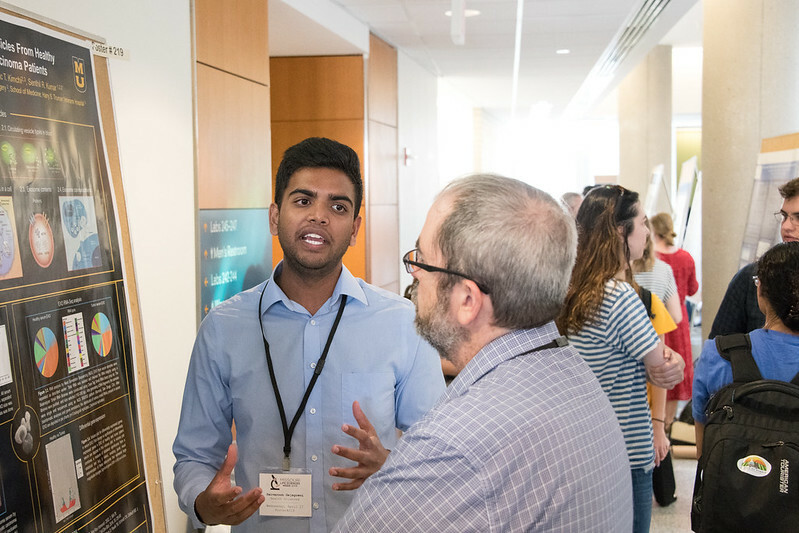 “It was something I never observed in a Ph.D. student, and I thought it was a good sign that this was the place to go for my Ph.D.,” Dhanikonda said. When asked whether the program has met her expectations, Dhanikonda expressed her happiness with attending MU. 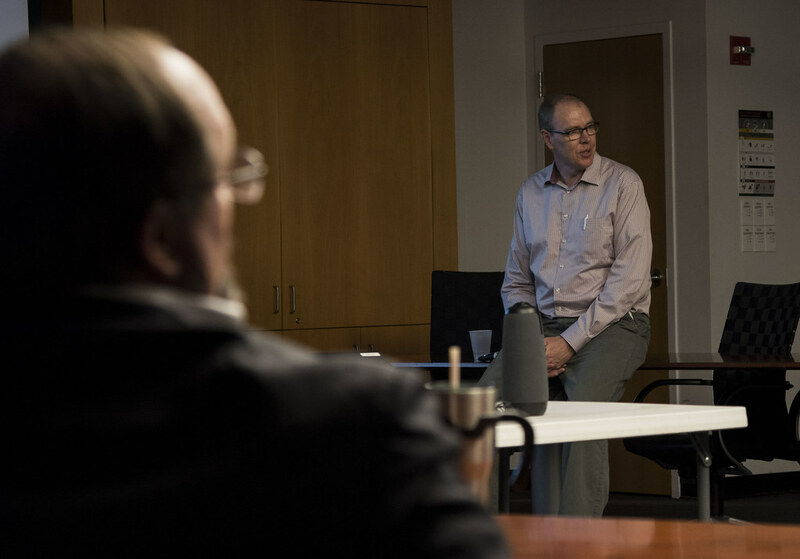 “I didn’t know it would play such a big role but it translates into your work. 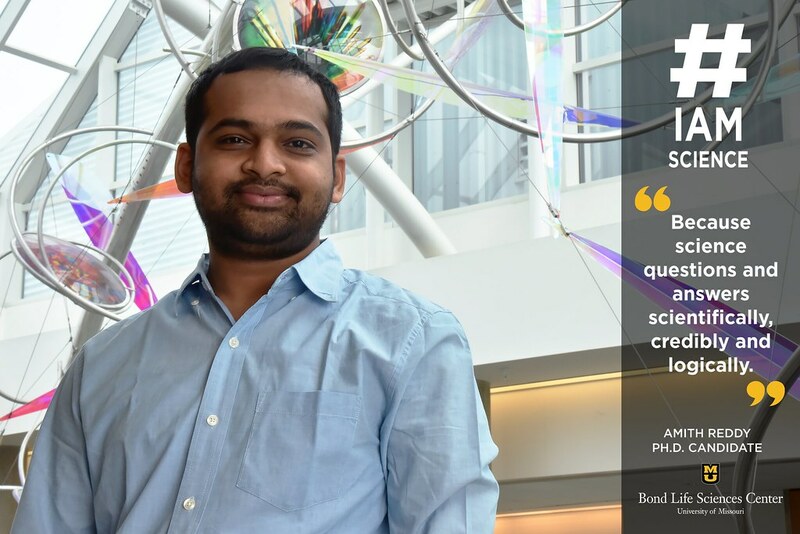 When you have a good mindset, it makes you happier working,” Dhanikonda said. 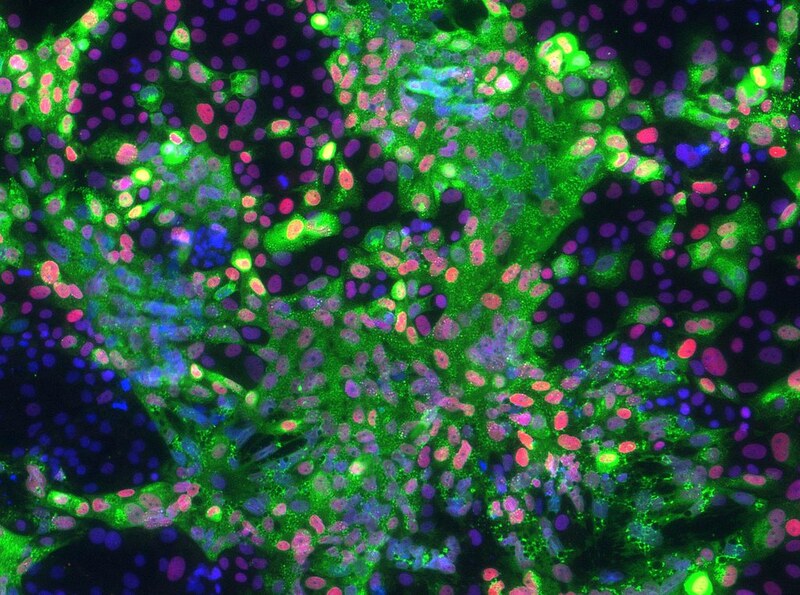 Here, stem cells have undergone differentiation. The green shows the hormone used to diagnose pregnancy in humans and the ovals are nuclei, some of which stain a pinkish color, representing the protein GATA2. 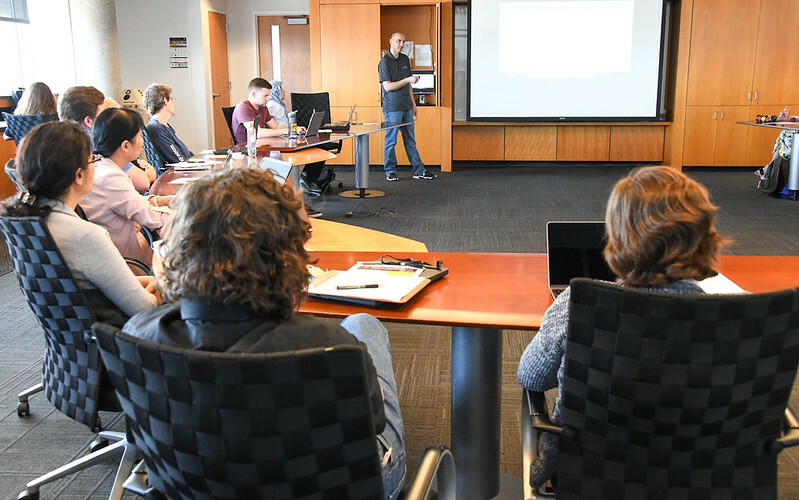 Researchers have been exploring the complicated and difficult world of pluripotent stem cells for 15 long years on the second floor of the University of Missouri’s Bond Life Sciences Center. 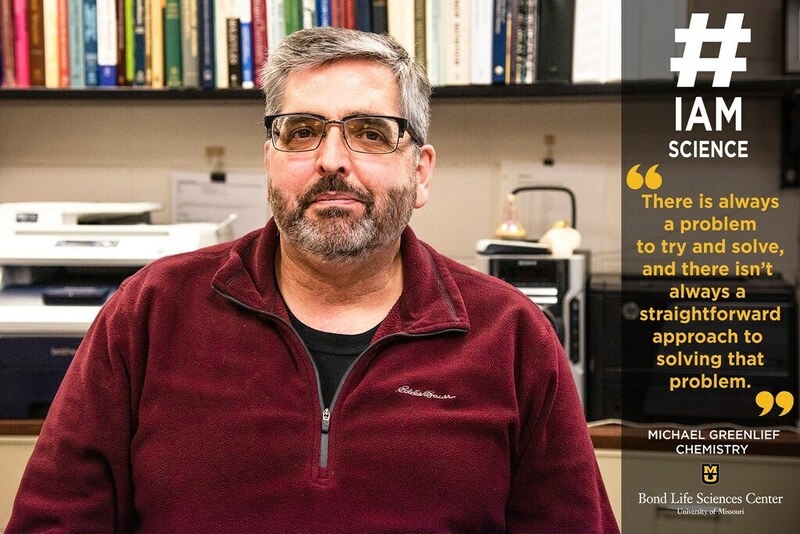 A type of stem cell that can be turned into any cell in the human body and self-replicate, scientist Michael Roberts and his lab have used these cells to study the early stages of pregnancy in the hopes of understanding preeclampsia — the number one cause of maternal mortality worldwide. 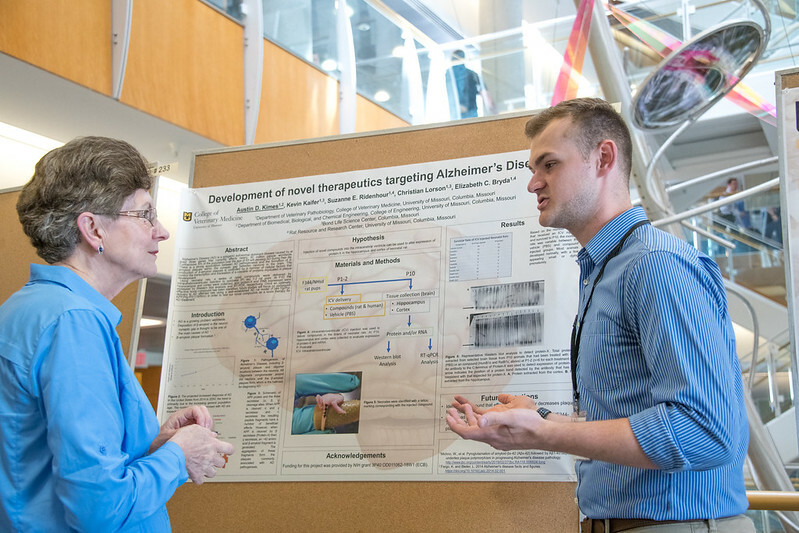 Roberts and his lab have been using an innovative technique to see what occurs at the early stages of the disease with the ambition of understanding the disorder. Their most recent advancements were published in Proceedings of the National Academy of Sciences in March. Their work has focused on the complex interaction between a mother’s body and the placenta. This temporary organ connects a fetus via an umbilical cord to the uterine wall of the mother to provide nutrients, gas exchange and waste elimination for the developing child. “The very fact that you can remove the placenta to cure the patient suggests that this maternal condition has its origin in the placenta” said Roberts. Preeclampsia comes in two main forms, early-onset starting around 20 weeks of pregnancy, and late-onset occurring after about 35 weeks. Symptoms can range from high blood pressure to headaches, fatigue and other forms of stress in the mom. Severe forms of preeclampsia are life-threatening for mother and child, and the only treatment is removing the placenta, which forces the mother to undergo cesarean section, invariably prematurely. Researchers have struggled to understand this disease for multiple reasons. While the underlying defect is generally believed to be shallow formation of the placenta and failure of certain cells called trophoblasts to invade sufficiently deeply into the wall of the womb, early detection in the first trimester is almost impossible right now, and, by the time doctors can detect it, the placenta has faced so much damage that it is of little use to researchers. 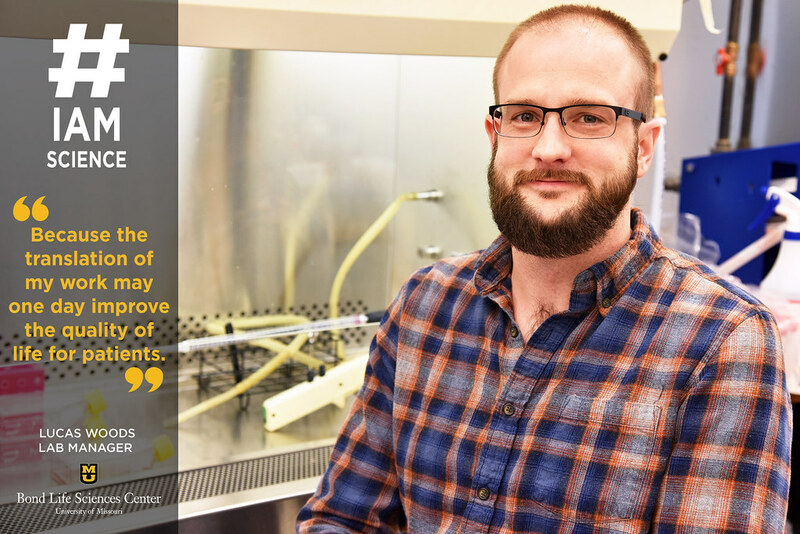 Working with University of Missouri Health Care physician Danny Schust and basic scientists Laura Schulz and Bond LSC’s Toshihiko Ezashi, Roberts’ lab acquired real-world samples of cells related to the disease. 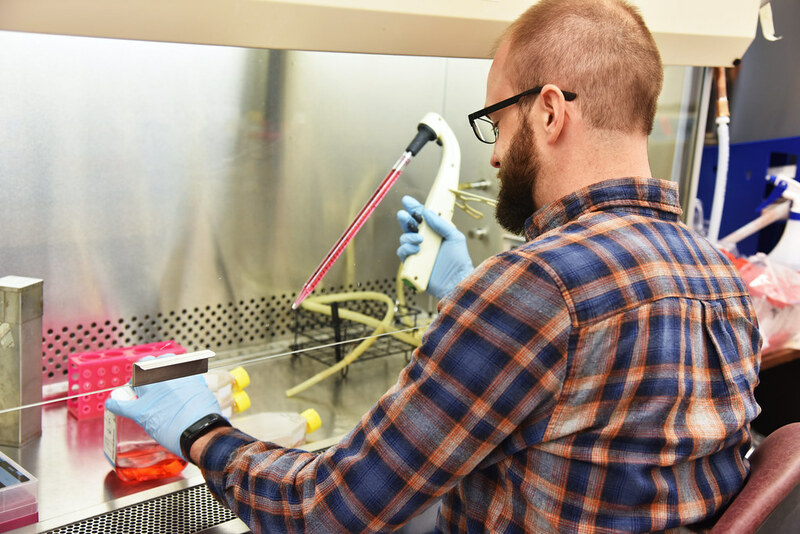 Mothers who came into MU Women’s and Children’s Hospital in Columbia diagnosed with early onset preeclampsia agreed to give part of the tissue from their umbilical cord after childbirth, which was then used to grow primary cultures of connective tissue cells. These were reprogrammed into stem cells that are essentially identical to embryonic stem cells. 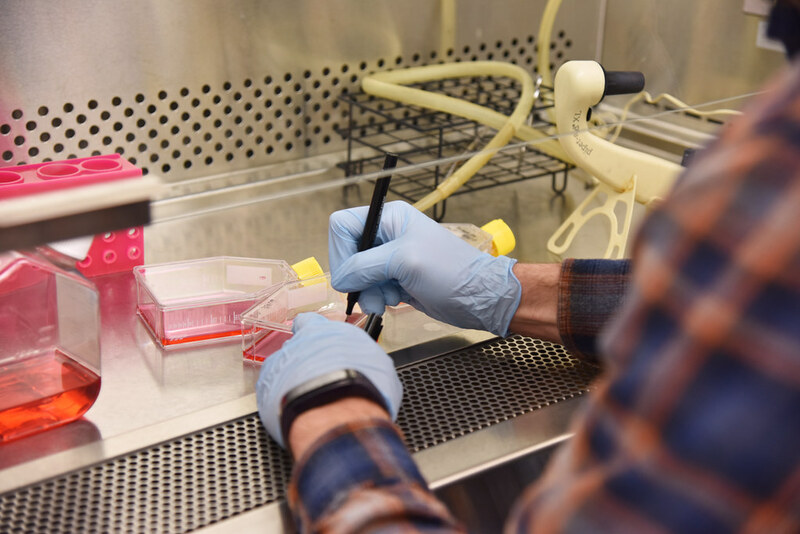 These induced pluripotent stem cells were then converted to trophoblast cells — the cells in the fetus that make up the outer layer of the placenta — and examined for abnormalities associated with the disease. “If you do this successfully, you essentially recapitulate the early stages of the pregnancy that led to preeclampsia.” Roberts said. 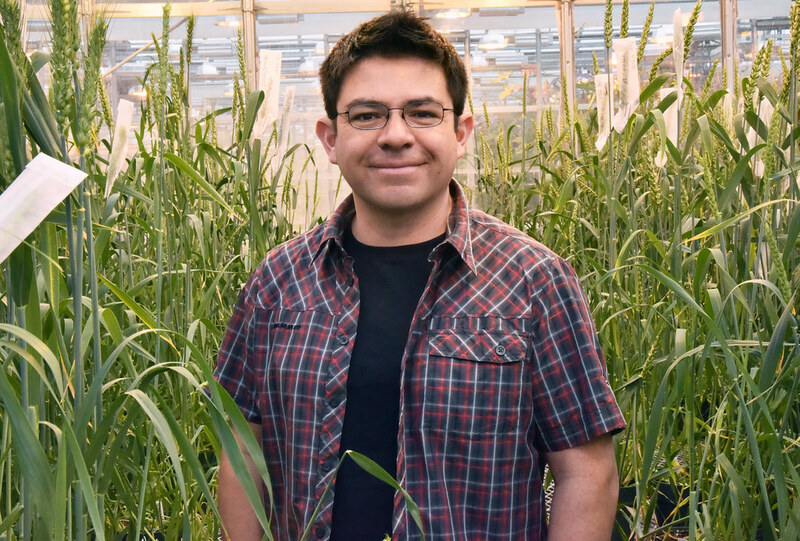 Yuchen Tian, a research specialist in Robert’s lab, worked on the most recent publication in Proceedings of the National Academy of Sciences, and helped with four other research publications. 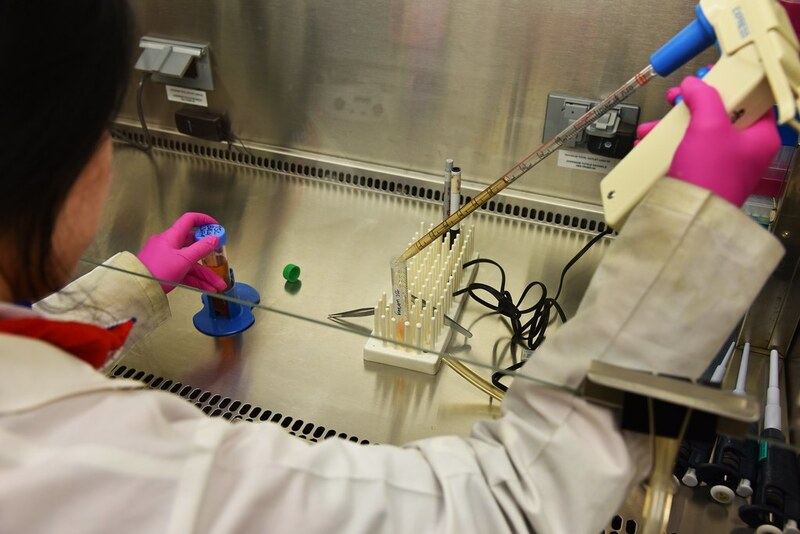 All five used stem cells to make discoveries. After this, the researchers tested the cells under various conditions to try and figure out the early stages of the disorder, something that had been relatively impossible previously. Since preeclampsia is difficult to detect in early stages and early placentas from such patients are unavailable for ethical reasons, this approach has allowed researchers a unique look at what happens during a preeclamptic pregnancy. They compared normal pregnancy cells with cells from preeclampsia pregnancies. By putting the cells in incubators, they observed them under different conditions and levels of stress. Under 5% oxygen, the cells acted similarly to the normal pregnancy, but under 20% oxygen, the cells were highly stressed, resulting in their inability to function properly. Roberts’ lab members Toshihiko Ezashi, a research professor at Bond LSC, and Megan Sheridan, a former MU graduate student in the Roberts’ lab who is now at University of Cambridge in England, discovered that there isn’t one gene that leads to preeclampsia, but a few genes within a large cohort of genes involved in controlling a trophoblast cell’s invasive properties. 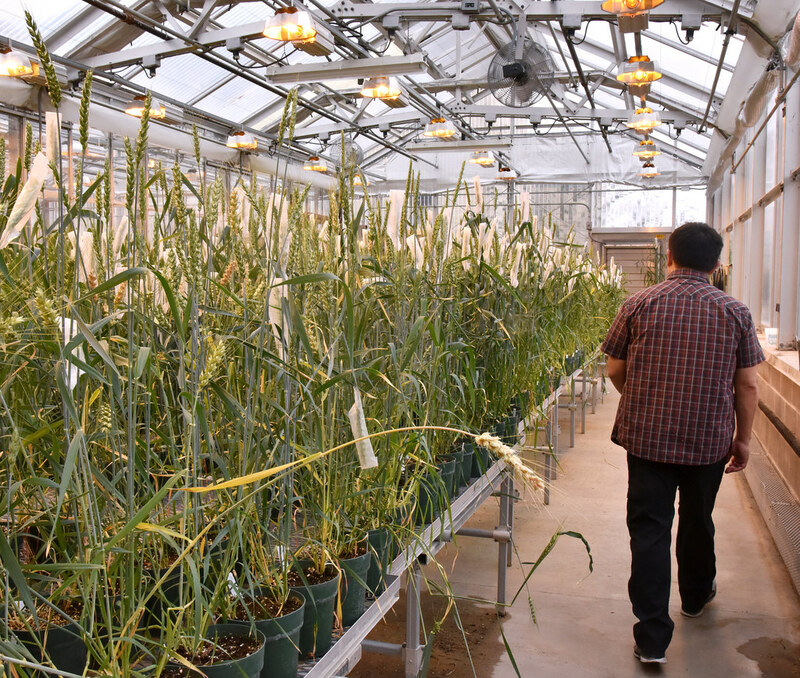 Chuyu Hayashi, Yuchen Tian and Toshihiko Ezashi all work in Robert’s lab. 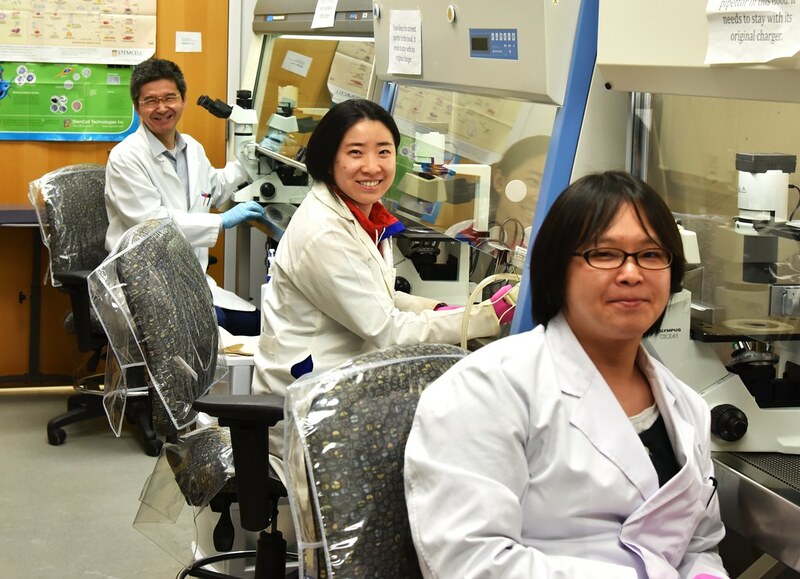 Tian and Ezashi helped work on the most recent published article, and Ezashi helped discover how preeclampsia is involved in multiple genes and not just one. While this discovery narrows the search for answers, it still leaves a lot of questions being asked. 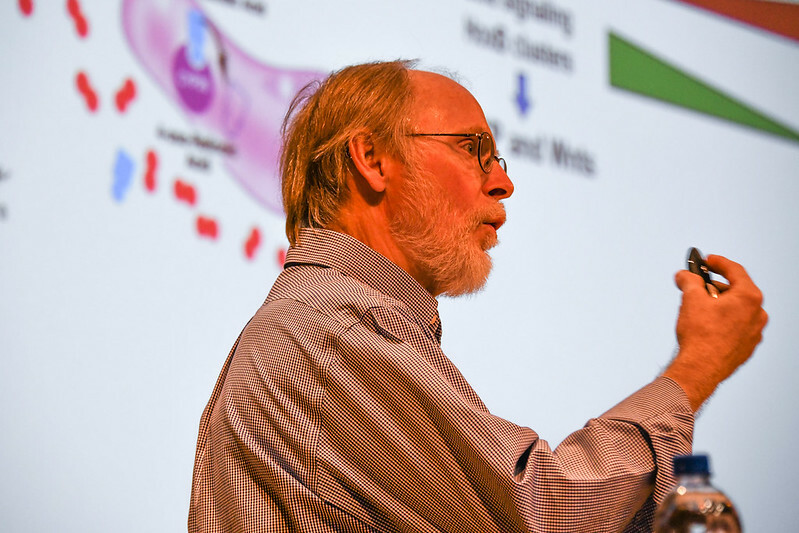 “We are still nowhere near creating a test for preeclampsia and we are certainly far from a cure because how can you prevent a disease before you know a woman has it?” Roberts said. 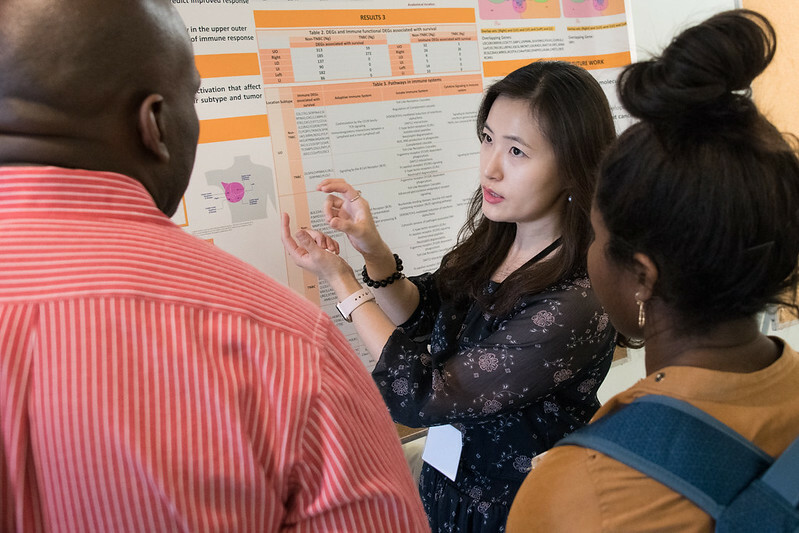 This arduous, complicated and incredibly intriguing work looks ahead to dissecting the genetic abnormalities of the disorder in the hopes of creating a successful test and treatment, which could make all the difference for women worldwide. In the warm, inviting atmosphere of the Bond LSC fiscal office reside the unsung heroes that make science possible. 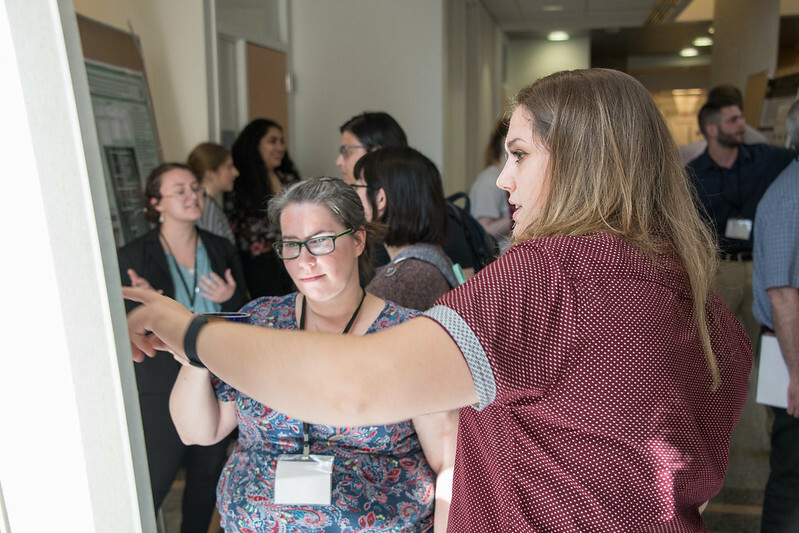 When a new discovery is made, few look back to see who wrote the grants and secured funds that allowed the research to thrive, yet those staff members quietly fight for researchers every day. After only a year as a grant writer, Patience Okiring has worked on so many grants that she can’t keep count. “There are a lot of challenges, of course, but it’s like a new discovery every day,” she said. Okiring appreciates each challenge she faces, saying it pushes her to be more than she was before. 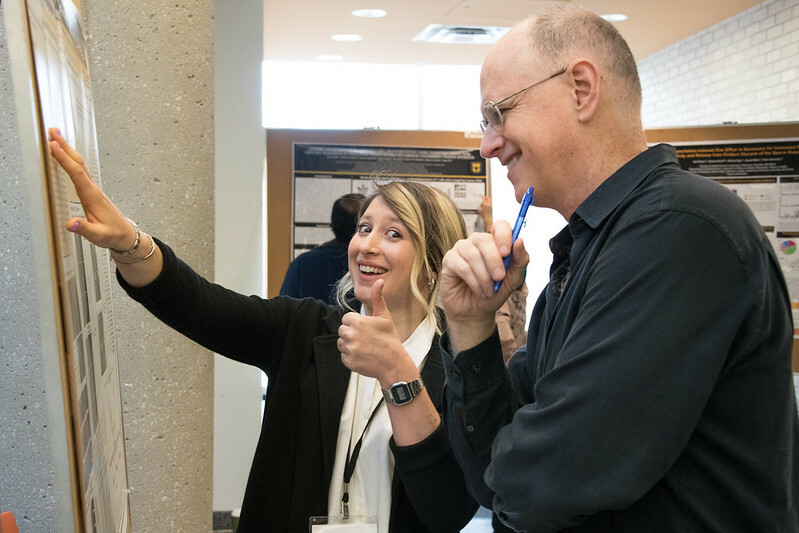 Each morning she walks into her office with the attitude that today can bring a new opportunity to learn and be more capable of securing funding for researchers. 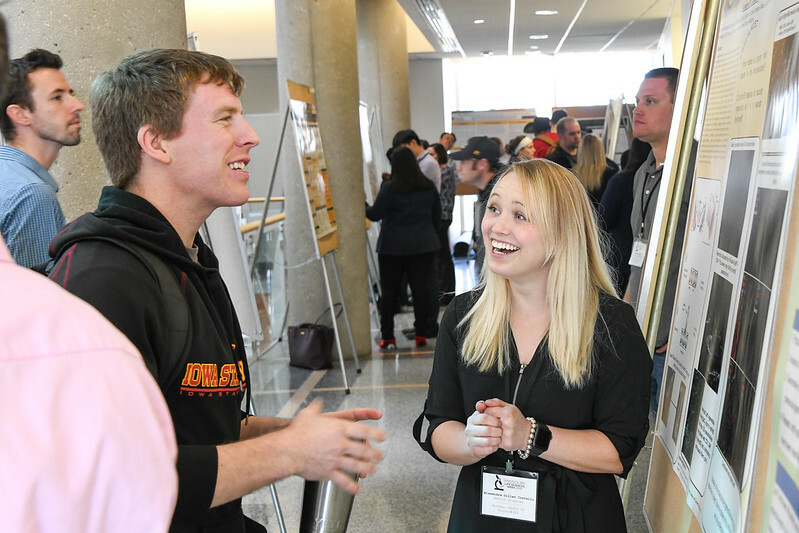 “Experience offers a degree of excellence, so I want to grow in the field, be able to guide scientists and be in touch with what’s going on,” she said. 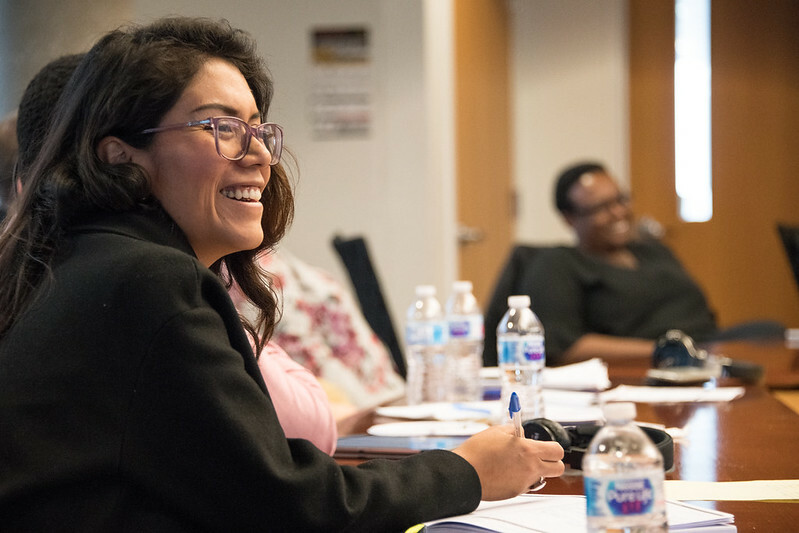 Though her title — grant writer — seems simple, each day is different from the next, and she values the diverse experience that not only her work but also the diverse relationships bring. The interdisciplinary nature of Bond LSC is something she doesn’t take for granted. 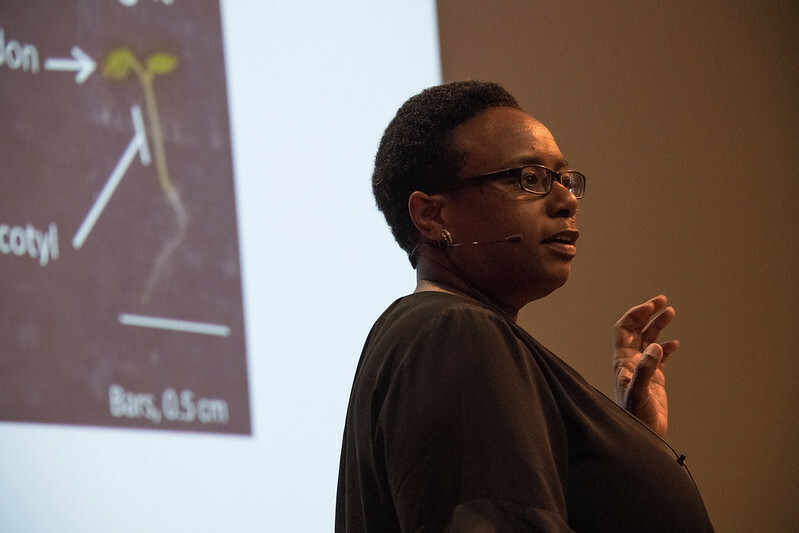 From diseases to genetics, plant health to animals, Okiring values how her work interacts with so many fields that aid in life and the pursuit of a better existence. 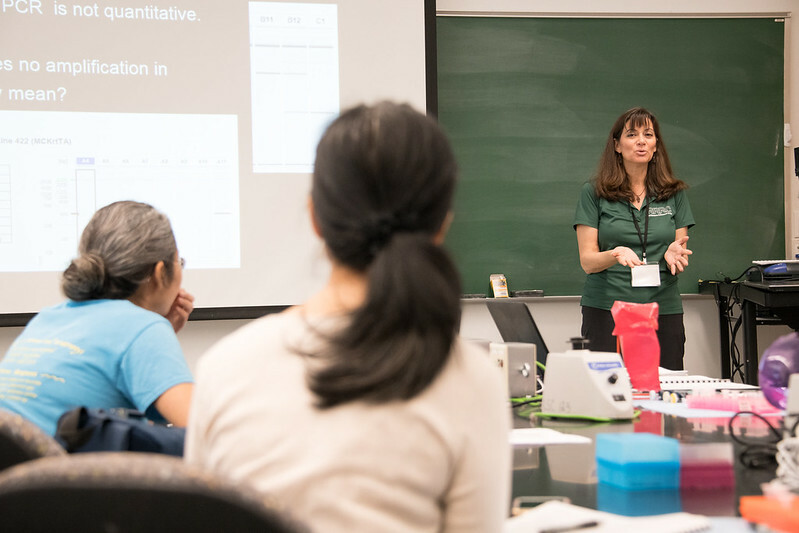 She hopes to guide and support scientists in their pursuit of answers. 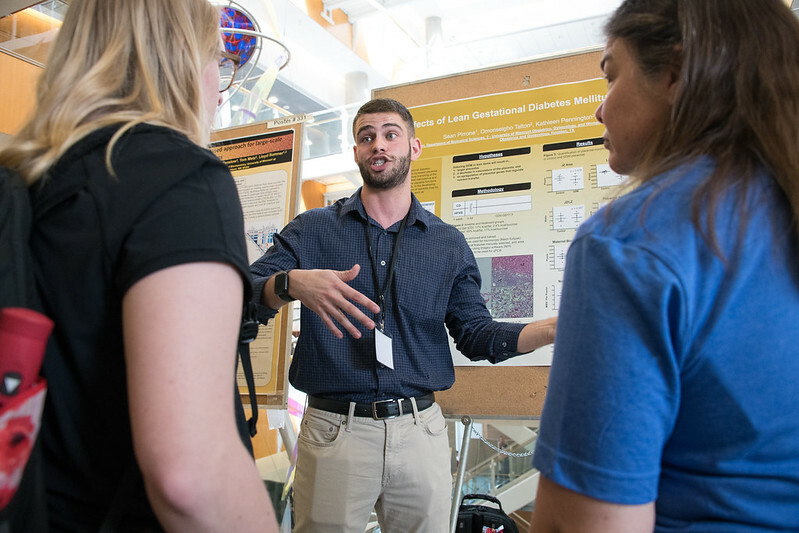 Okiring’s love of science formed at a young age. 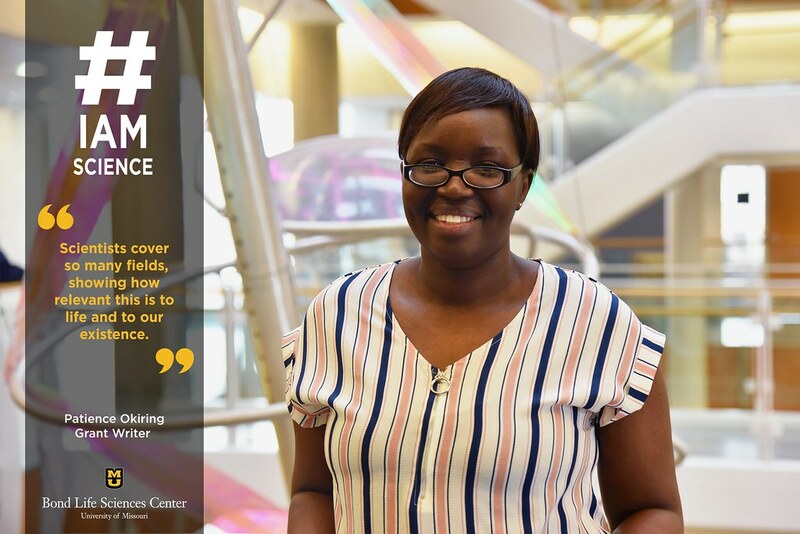 She grew up in Kenya where her dad was an engineer who helped her find a passion for chemistry. Though her undergraduate degree focused on creative arts such as dance, music, film and acting, she never stopped appreciating and caring about the sciences. 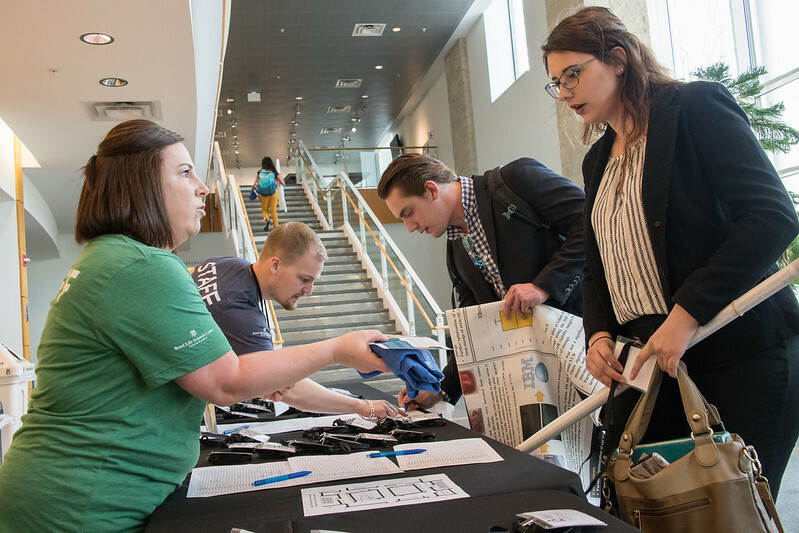 After a graduate degree at the University of Central Missouri, she worked at the UCM Violence and Abuse Prevention Program where she wrote reports and assisted in grant writing. Eventually, she ended up at MU’s campus and has no plans of leaving. 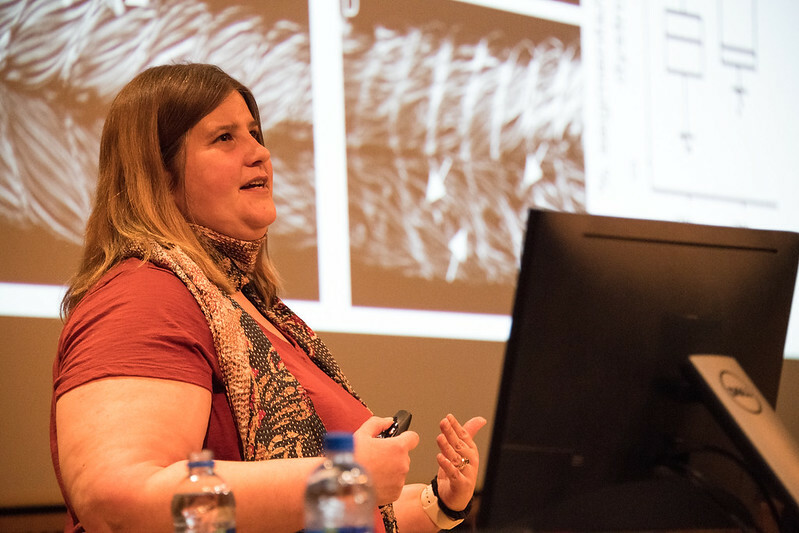 Okiring’s curious mind and attention to detail make her a fantastic grant writer, one who will continue working and growing in the hopes that what she does helps push scientific research in a positive direction.